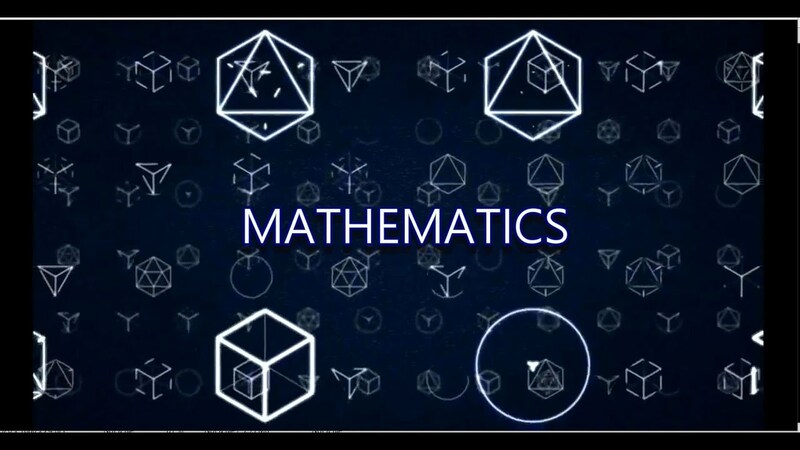 The Scholarly Journal of Mathematics & Science aims at publishing papers on the all areas of theoretical/applied mathematics and science. 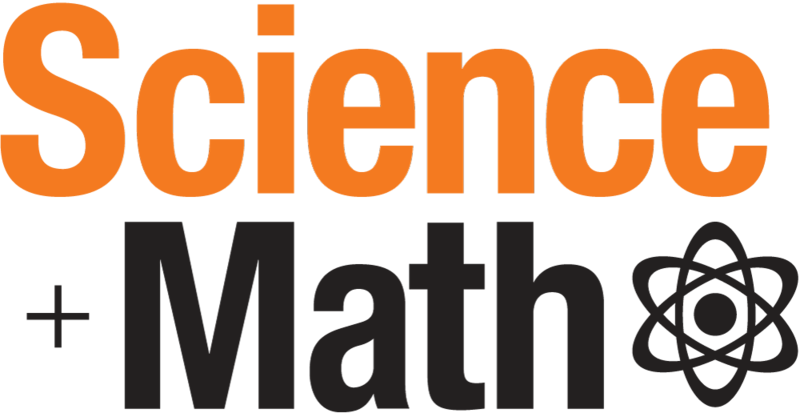 The areas of expertise of the Editorial Board include: mathematical and numerical analysis, algebra, geometry, topology, mathematical physics, discrete mathematics, operations research, mathematical programming, mathematical logic, mathematical control, dynamical systems, decision sciences, probability theory, statistical mechanics, applied statistics, mathematical finance, actuarial science & risk management, applied econometrics, bioinformatics, applications to the modeling of complex phenomena arising in physics, chemistry, biology, social, economic and behavioral sciences are also welcome. 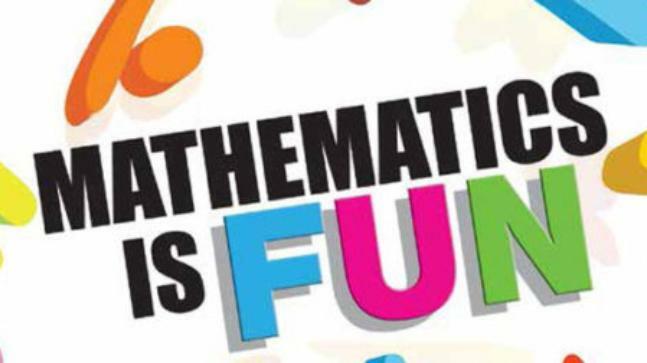 The scope of this journal is to provide a forum of exchange among scholars that employ mathematics and statistics in their research activity. The journal publishes research and review articles. Occasionally case reports, editorial, letters to editor, research notes, technical reports will be featured. 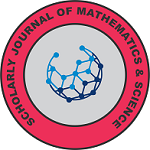 Scholarly Journal of Mathematics & Science is a commercial STM (Science, Technology and Medicine) publisher of peer-reviewed, open access academic journals. 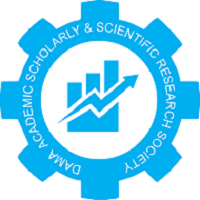 We aim to provide researchers, professors and students with up-to-date research in a broad range of areas, and to facilitate the global exchange and review of research, ideas and expertise among individuals in the scientific community. 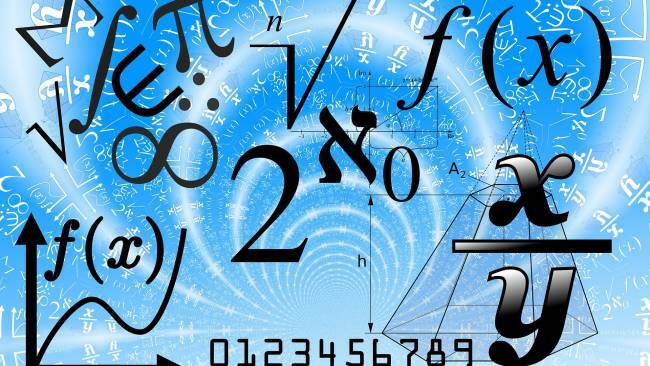 Focusing on the rapidly growing requirements of modern mathematics, scientists, Scholarly Journal of Mathematics & Science covers a wide range of academic disciplines updated regularly with innovative research. 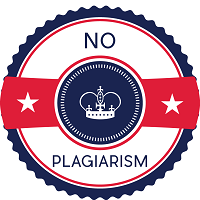 All content published by Science Publications offers unrestricted access, distribution, and reproduction in any medium; provided the original work is correctly cited. We ensure the highest standards of peer-review for all manuscripts submitted for publication, thanks to the highly qualified scientists who are members of our journal’s Editorial Board. 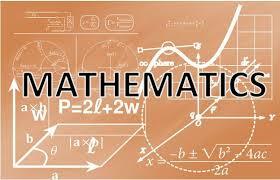 We are dedicated to offer researchers a broad range of services. Science Publications delivers support throughout the complete publishing process in an efficient and effective manner, allowing you to focus on the research. We manage content data, author bios and more, in addition to distributing data to thousands of libraries worldwide.